According to a report from Coindesk, Tom McGeveran, formerly of Politico, co-founded the blockchain platform "Civil" which is under the umbrella of Ethereum and the incubator ConsenSys. The platform is specifically working to encode elements from the modern newsroom into smart contracts on Ethereum's blockchain. The goals of the company are to fix some of the biggest problems facing journalism today including "fake news," the separation of the country's media into ideological "echo chambers," and technological disruption at the hands of search engines and social media. Civil's ultimate goal is to not only solve these problems but to innovate the journalism industry through the use of blockchain. How Does Civil Plan to Change Journalism? 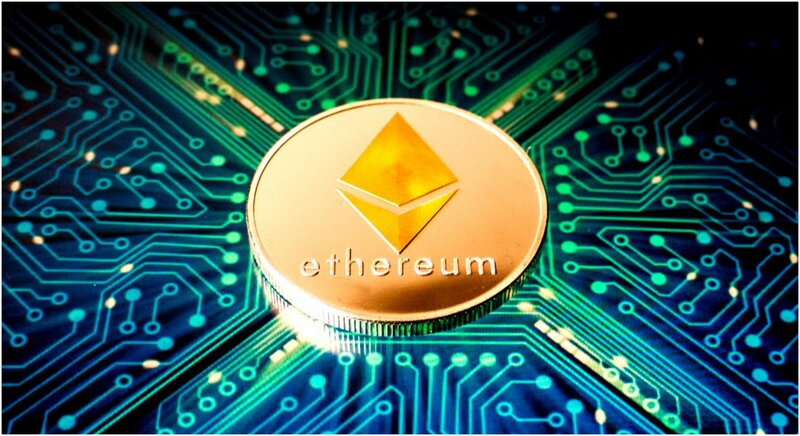 The greatest advantage that Ethereum's blockchain can provide for Civil is that any published articles on the platform cannot be taken down or changed by the government, hackers, or almost anyone else. This is one of the most exciting features for journalists and many have started to launch newsrooms on Civil's platform. For countries with strict laws and restrictions, this could be a game changer to bypass those roadblocks to allow information to flow more freely across the world. They haven't launched yet, but Civil's smart contract will store their hashes instead of full-text articles and readers can verify that the article hasn't been modified. Right now, the high network fees are the only thing standing in the way. "One of our goals is to allow the value to trickle down to all of the participants in this value chain through licensing and content attribution and having that all on the blockchain so if one piece of content goes viral, how can you bring some of that value down to the photographer that took that original photo and licensed it in your article?" With a new technology changing the way journalism is presented and paid for, it's extremely likely that Ethereum's smart contracts could also allow a lot of newsrooms and readers to commission work. That would greatly expand the ways that journalism is produced and paid for.in the near future. As of this writing, Kinsey and Civil are focusing on the possibilities and these innovations will take time to impliment into the industry, but it seems that Civil's focus is to truly revolutionize journalism over the coming years to fix some of the biggest problems facing the business.